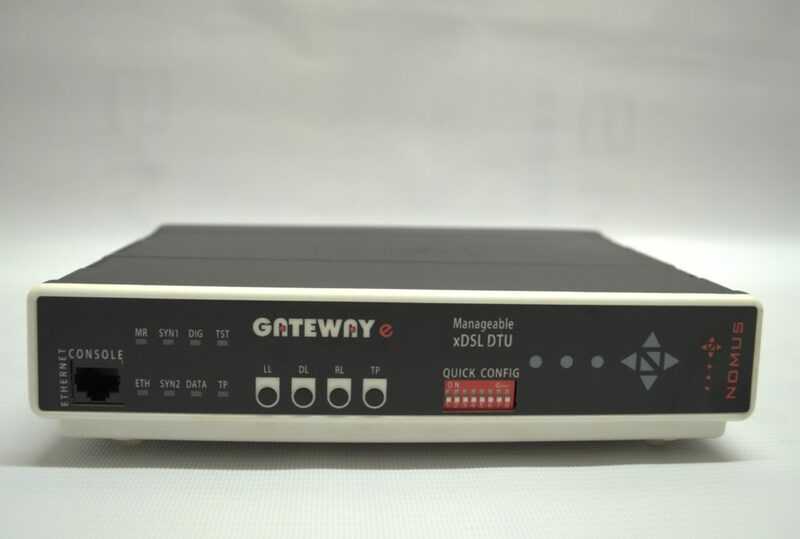 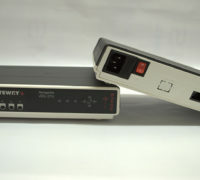 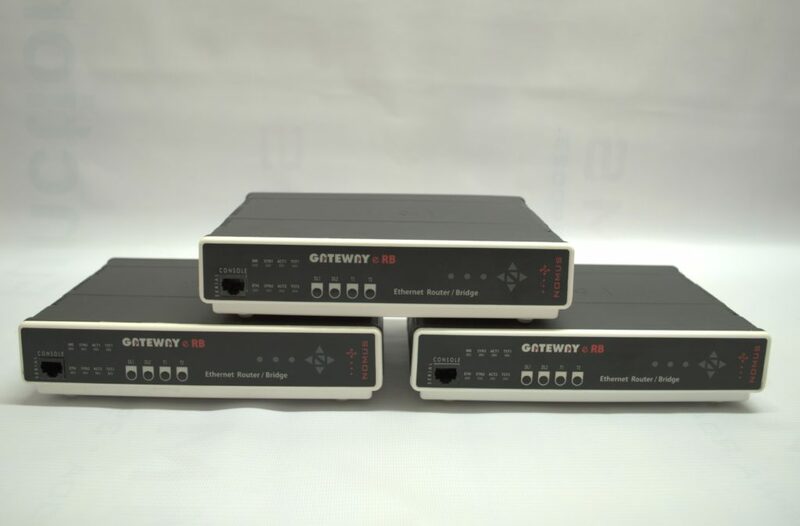 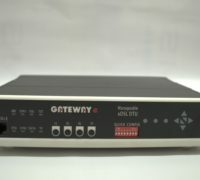 The NOMUS Gateway e series of manageable SHDSL DTUs and Converters offer G.703 & V.35 connectivity over 1 or 2 Pair SHDSL as well as G.703/V.35 Interface Convertors. 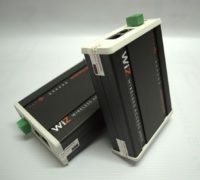 They are rugged.. 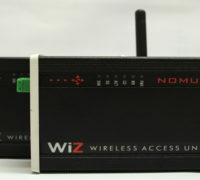 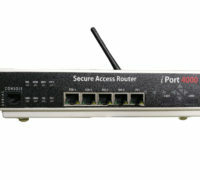 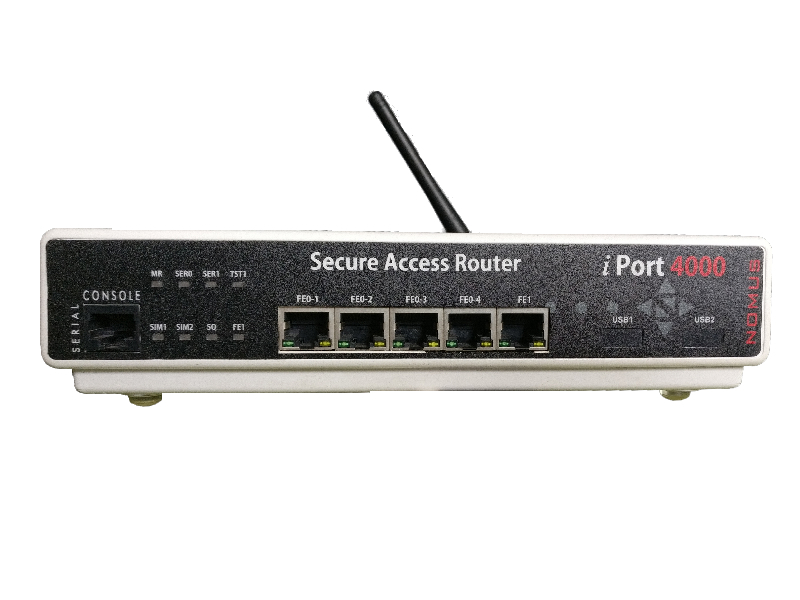 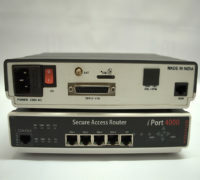 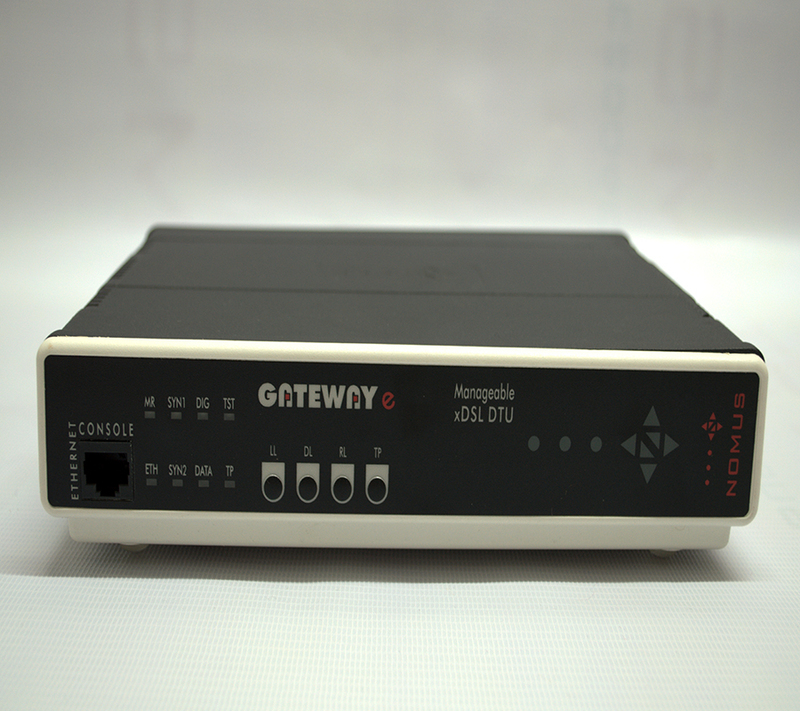 The NOMUS iPort4000 is a Secure High-Availability Access Router with 4 WAN ports. 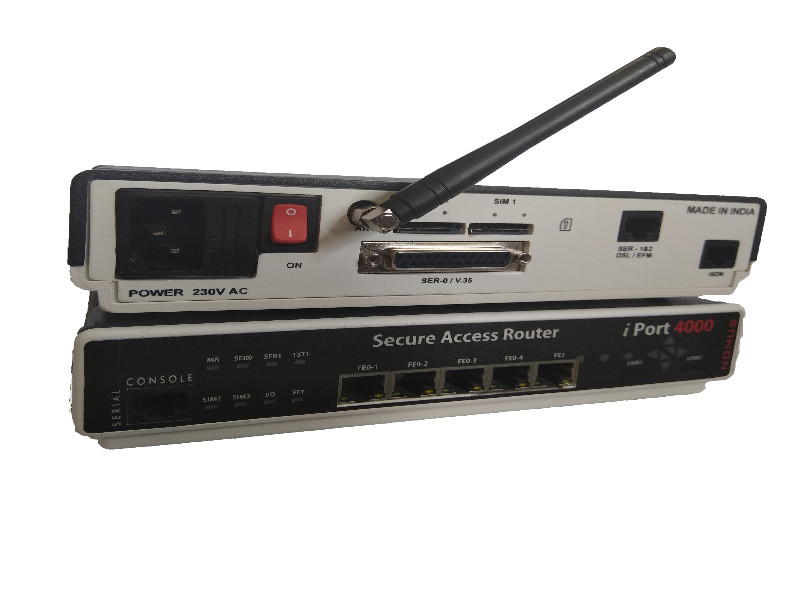 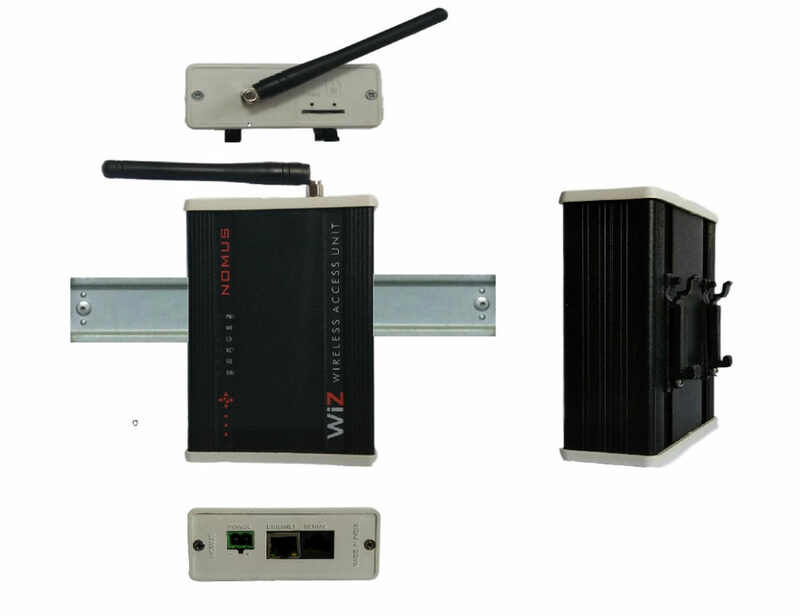 It offers a choice of last mile access technologies such as EFM/SHDSL/LTE/Serial or Fast Ethernet..
Our wide range of Access and Router products with a variety of Transport Services over varied Access Technologies offer solutions for every need. 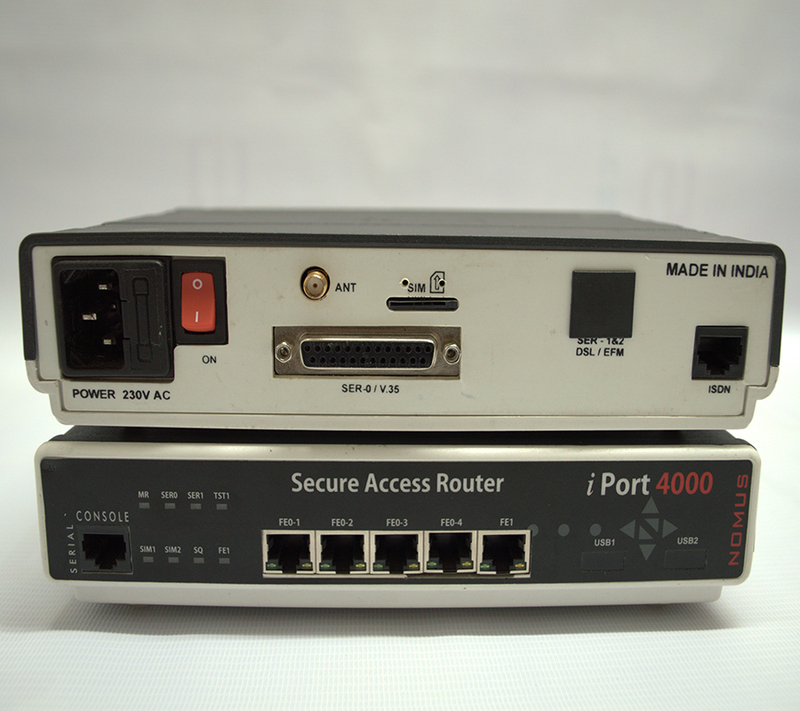 Be it Serial or Ethernet Transport over Copper, Fibre or Wireless there is an Access Solution to meet different customer requirements. 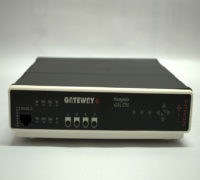 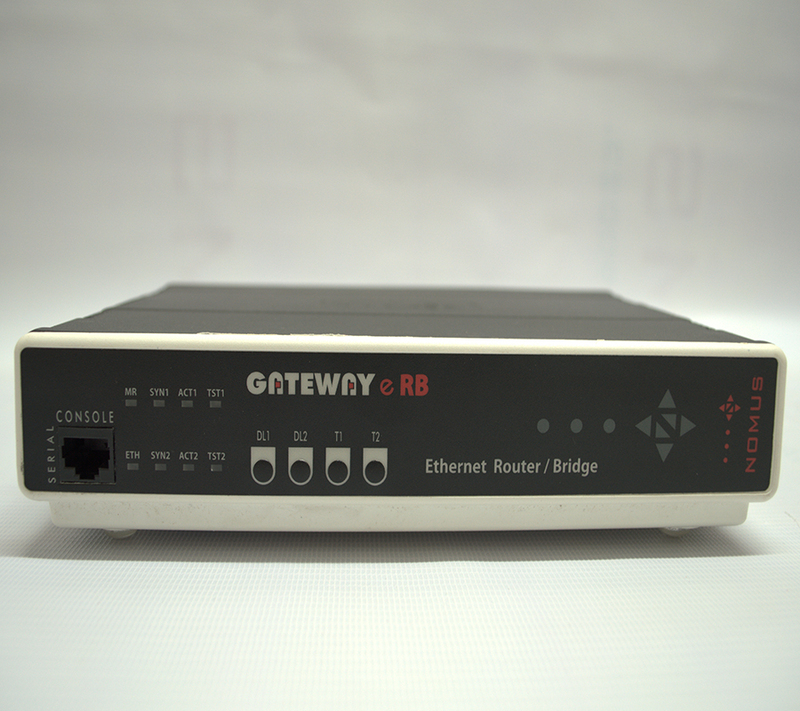 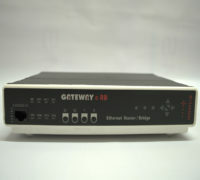 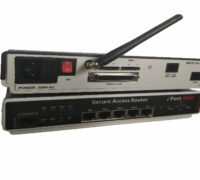 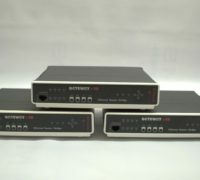 The Economical Router Products offer solutions from Basic to High Availability Routers for Critical Branch Office connectivity. 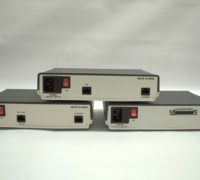 With decades of experience in the design, manufacture & support for Data Communications products, Nomus has the expertise to provide full-featured, reliable & quality products for todays critical communications requirements. 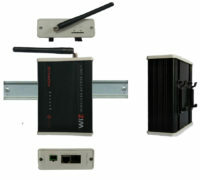 Our team consists of professionals with years of experience in the Field of Data Communications. 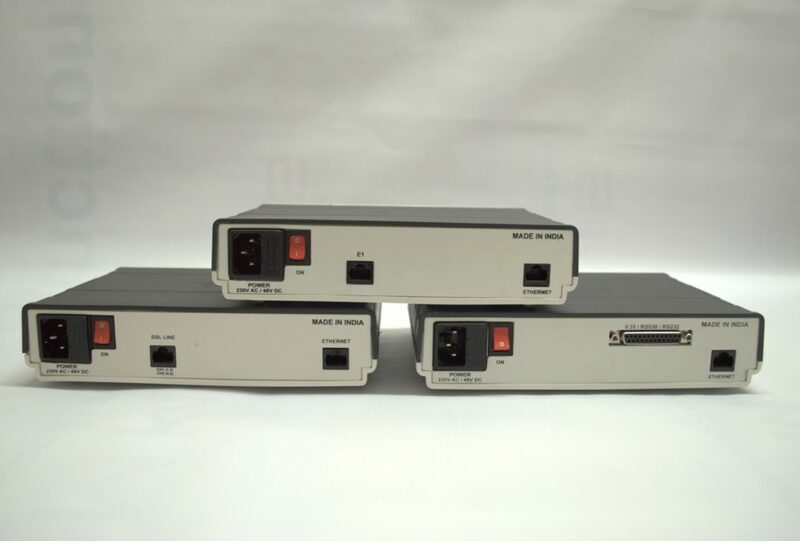 Whether it is in the Quality of Manufacture or the Dedicated Post-Sales Support or in the Reliability of the Designs, the Nomus Team is dedicated to the delivering a Quality Product. 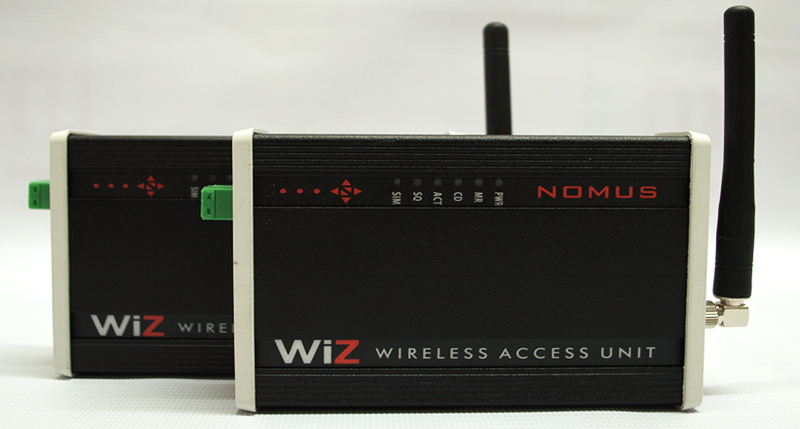 Nomus believes in delivering a quality product with highly committed pre & post Sales Support. 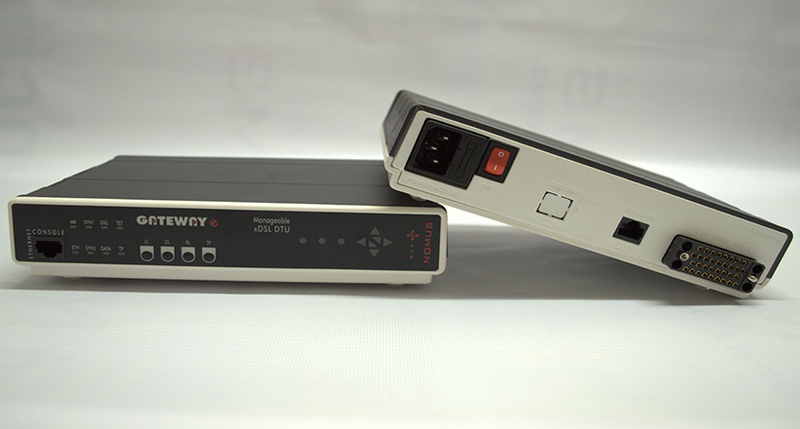 With over a Lakh of installed base & thousands of satisfied cutomers, Nomus is passionate about the product in its entire life-cycle.